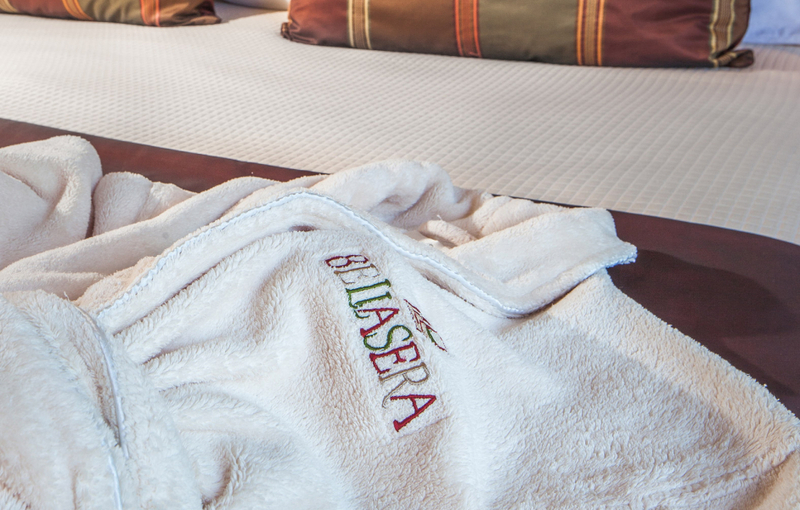 Bellasera feels a lot like home. 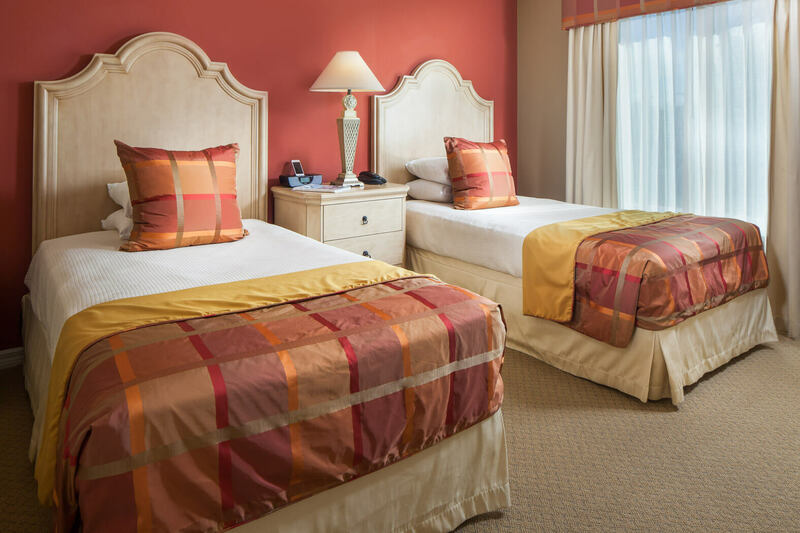 Whether you’re bringing the whole family or traveling alone, we’re certain we have the right accommodations to fit your needs. 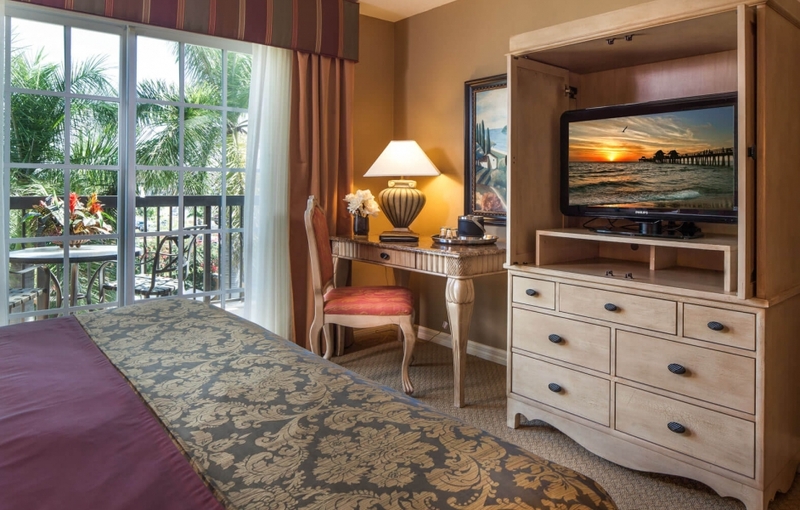 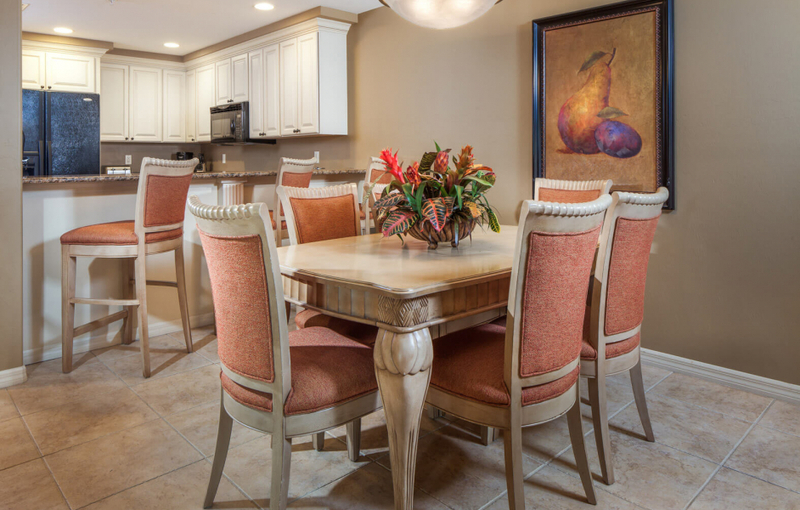 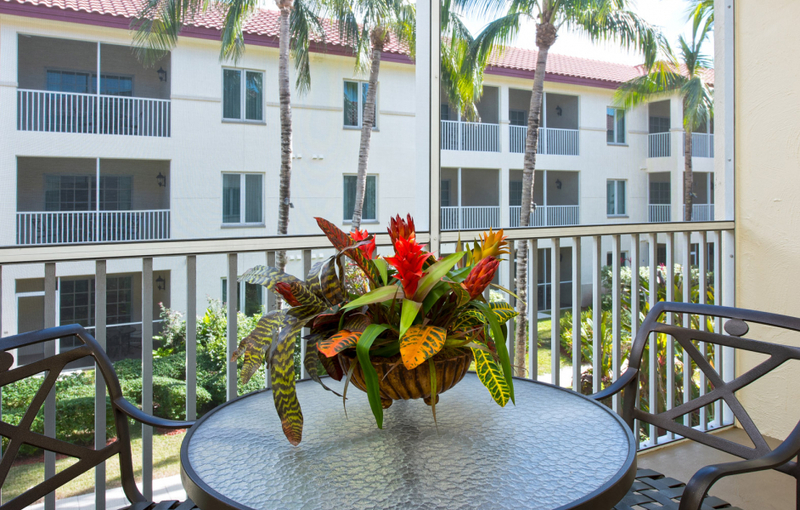 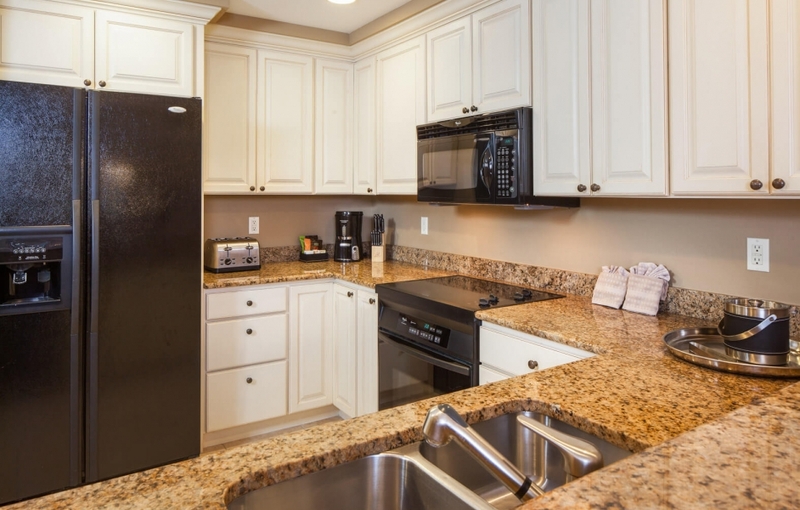 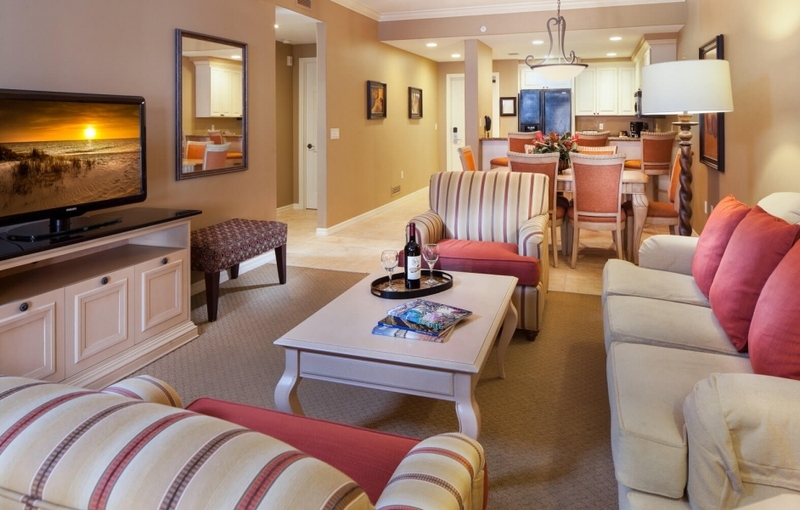 Choose from a spacious studio or one of our one, two, or three bedroom suites on the Paradise Coast. Book Now or contact our reservations team at (877) 532-5131 for further assistance. 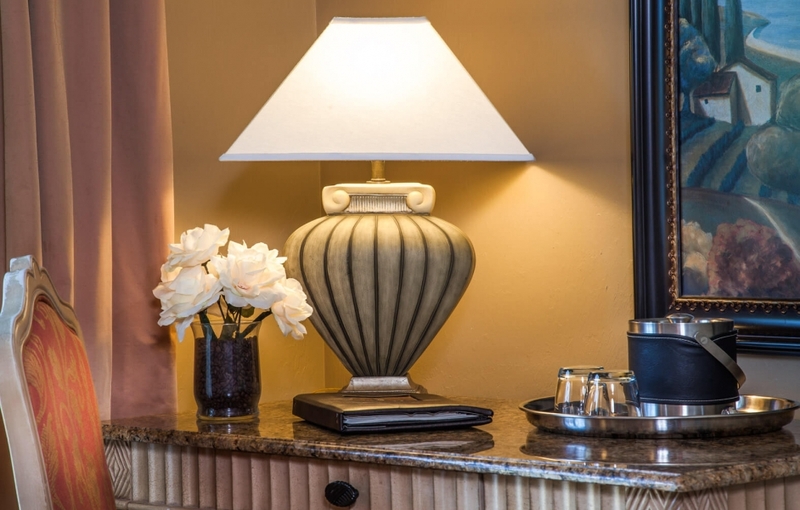 Fall asleep in a cozy king-size bed in one of these elegant suites, featuring a screened terrace with beautiful courtyard views, a fully-appointed kitchen, a living room with sofa sleeper, a separate dining room, and a washer and dryer. 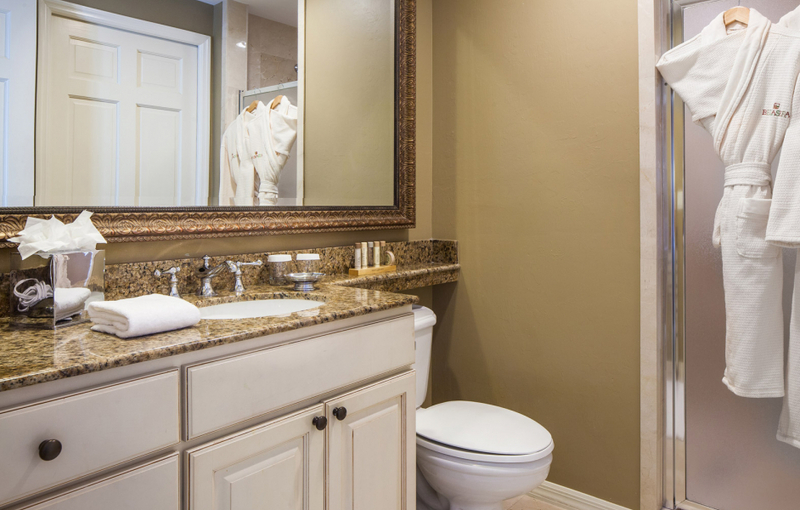 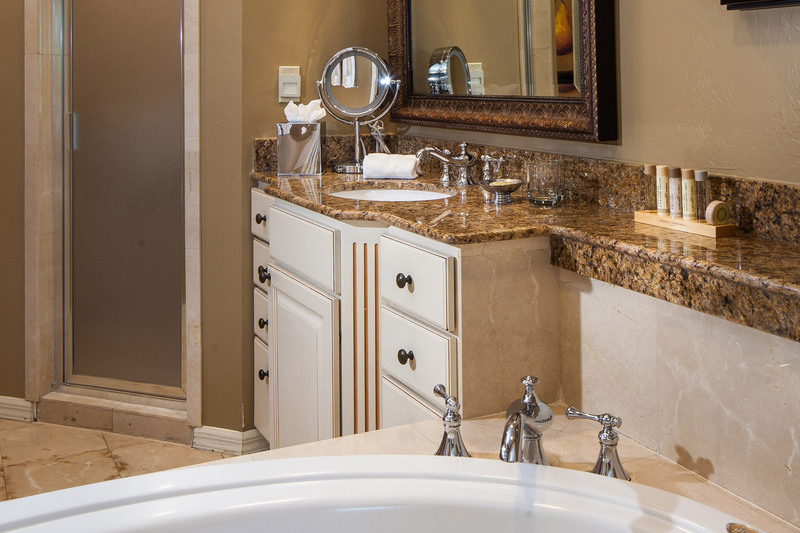 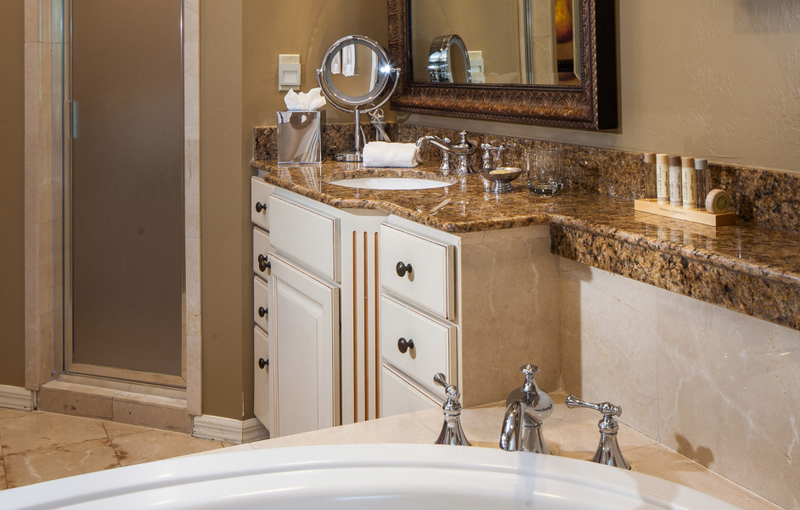 Our richly designed two bedroom suites comes with one king bed, two oversized twin beds, two private baths, a screened balcony, a fully-equipped kitchen, a dining room, a living room with sofa sleeper, and a washer and dryer. 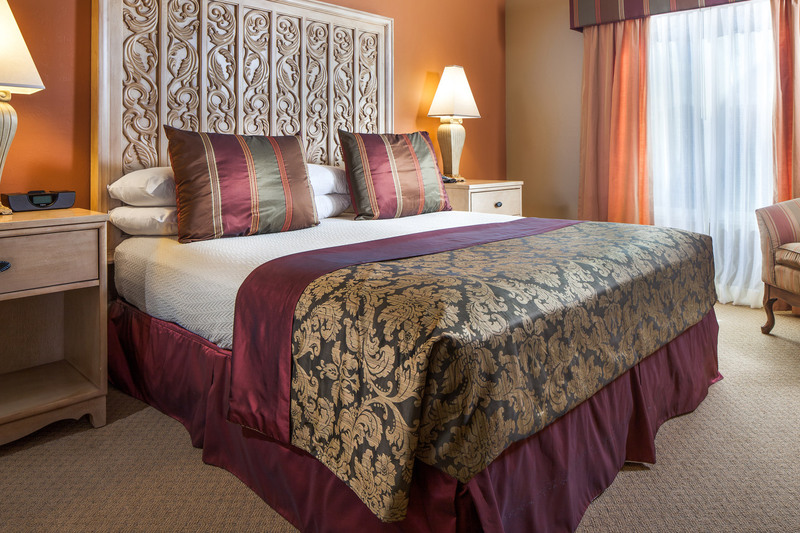 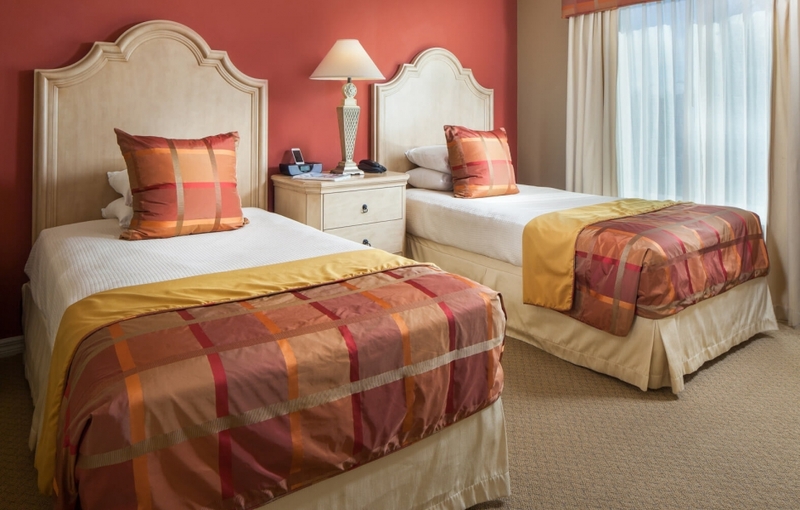 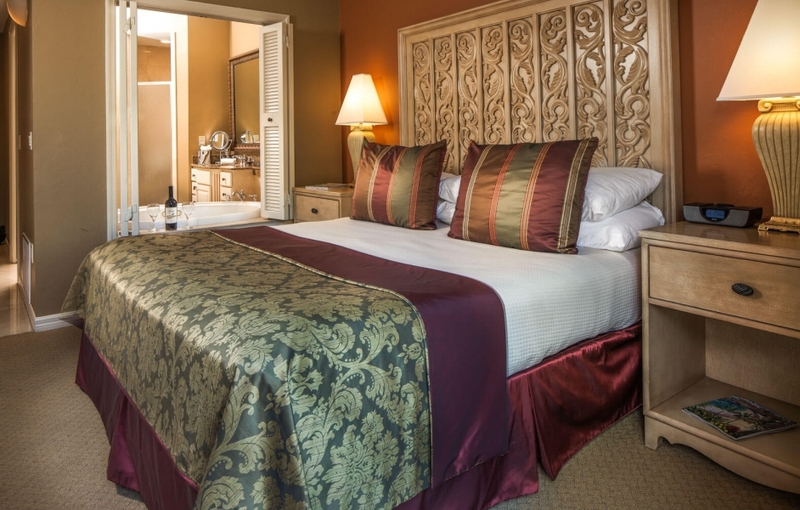 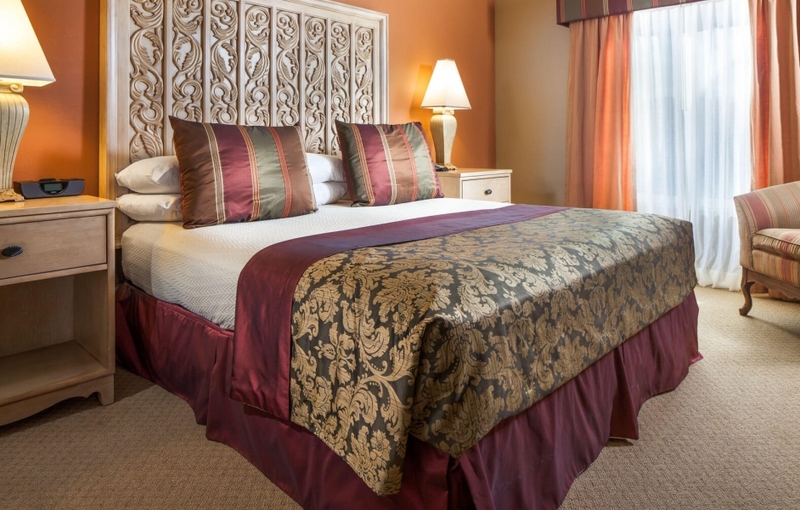 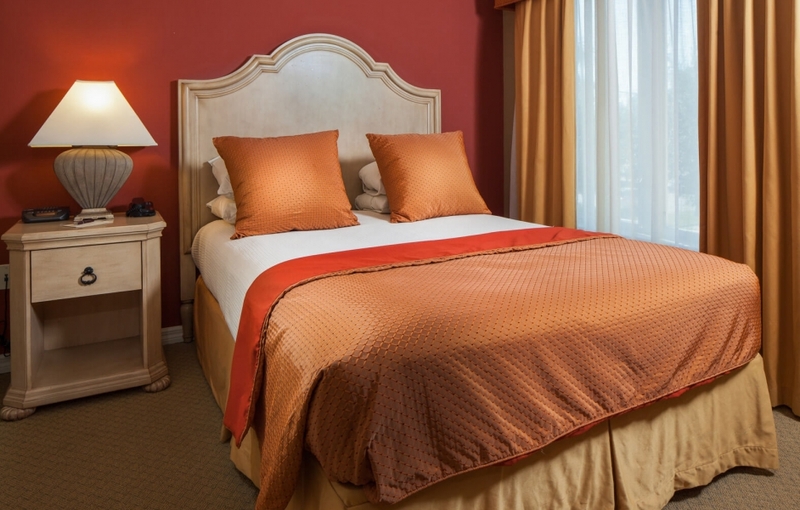 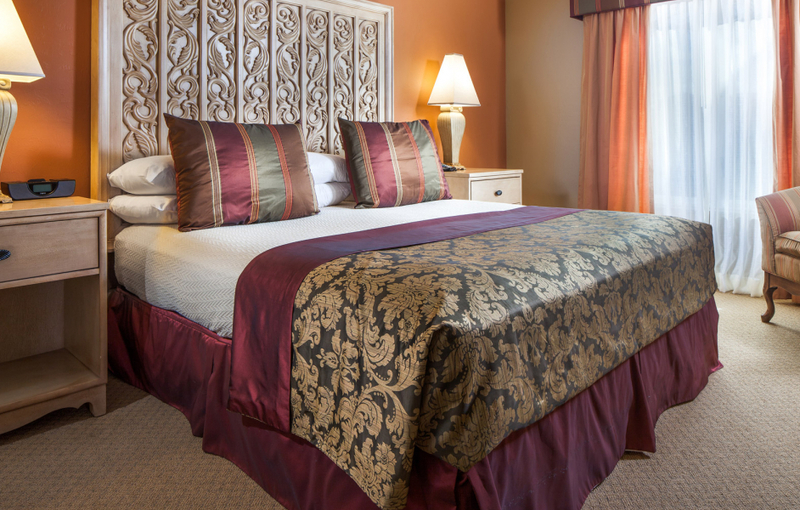 Our luxurious three bedroom suites include one king bed, one queen bed, and two oversized twin beds. 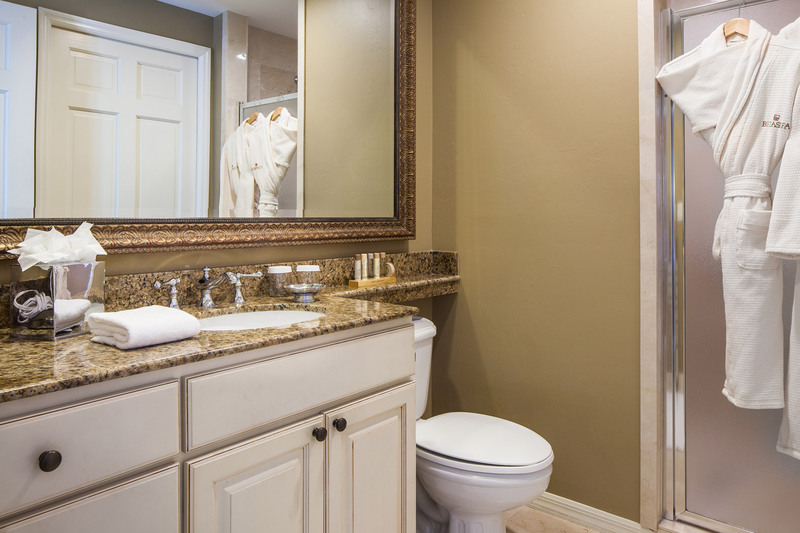 Guests enjoy two private baths, a washer and dryer, a screened terrace, a full kitchen, a living room, and a dining room. 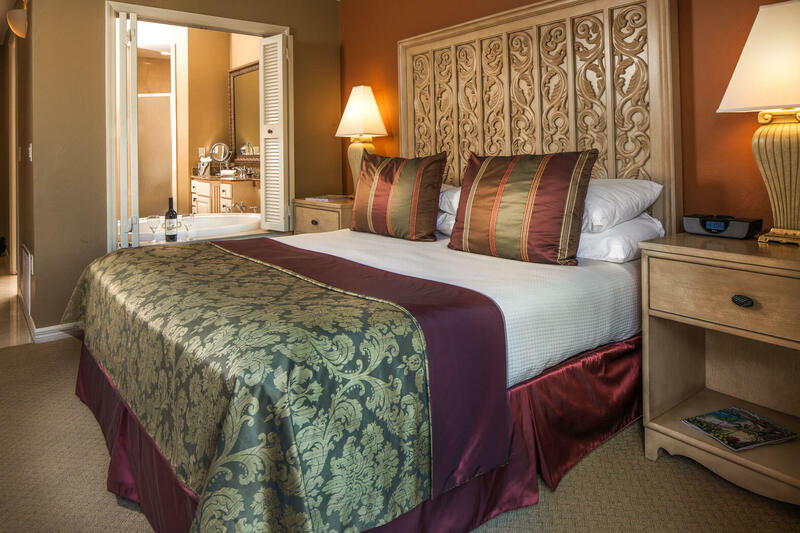 Perfect for a romantic retreat or a relaxing solo trip, each of our comfortable and stylish studio suites features one king-size bed, a balcony, a whirlpool bathtub, and a mini-fridge, plus all of our other fantastic amenities. 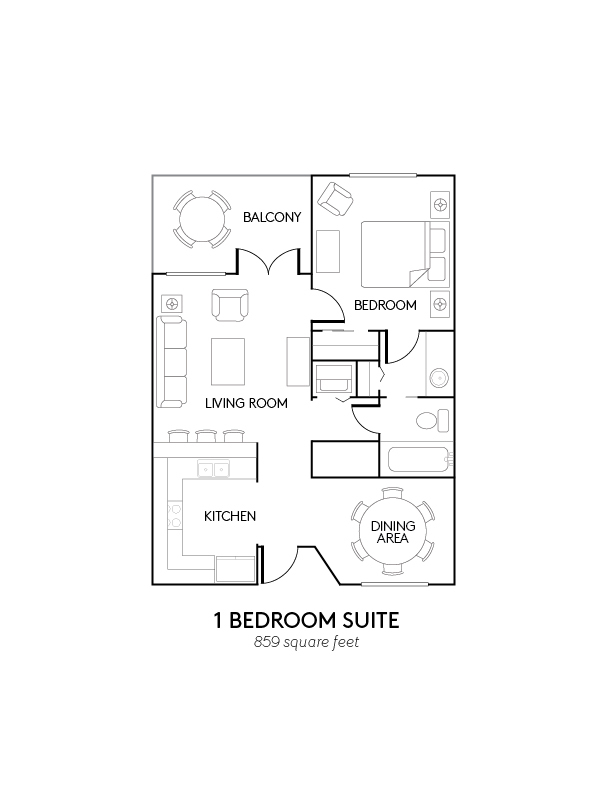 Our ADA accessible one bedroom suite is elegantly designed with one king bed, a screened-in terrace, fully-equipped kitchen, living room and dining room. 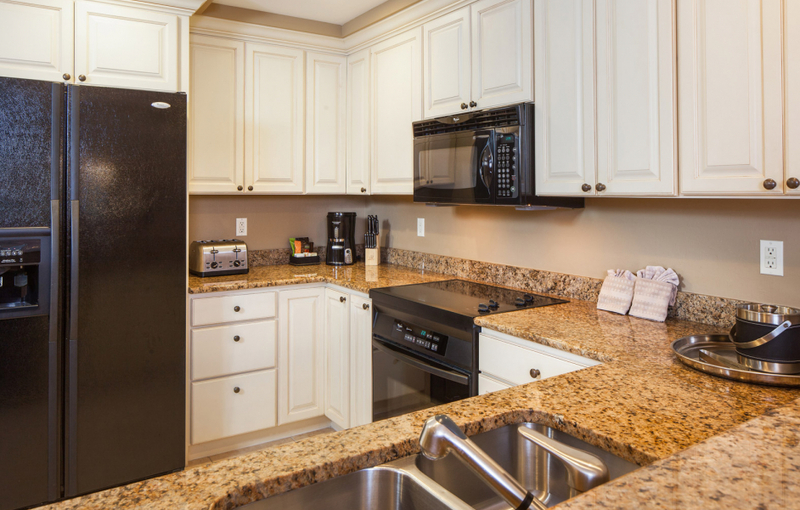 ADA accessible features may include a roll-in shower, ramp entrance, grab bars, lowered countertop, light switches and peephole, widened entryways, and hearing impaired telephone, alarm and doorbell system. 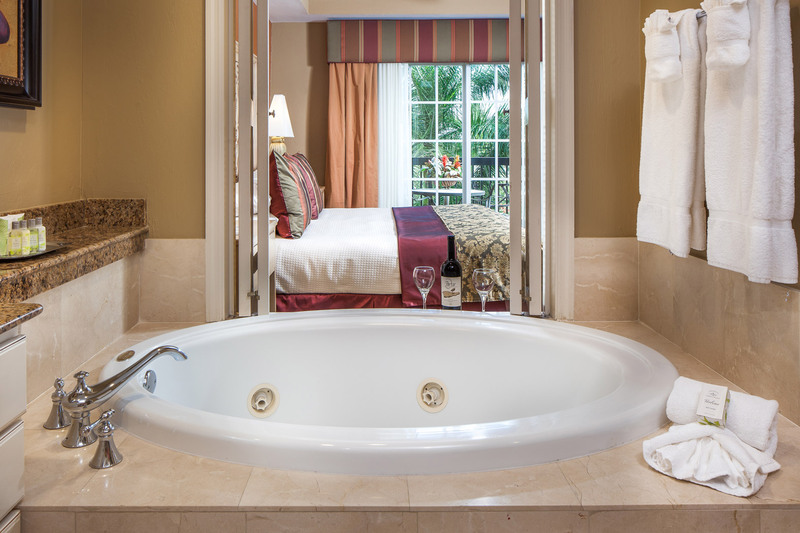 Please call our reservations team at (877) 532-5131 for further assistance. 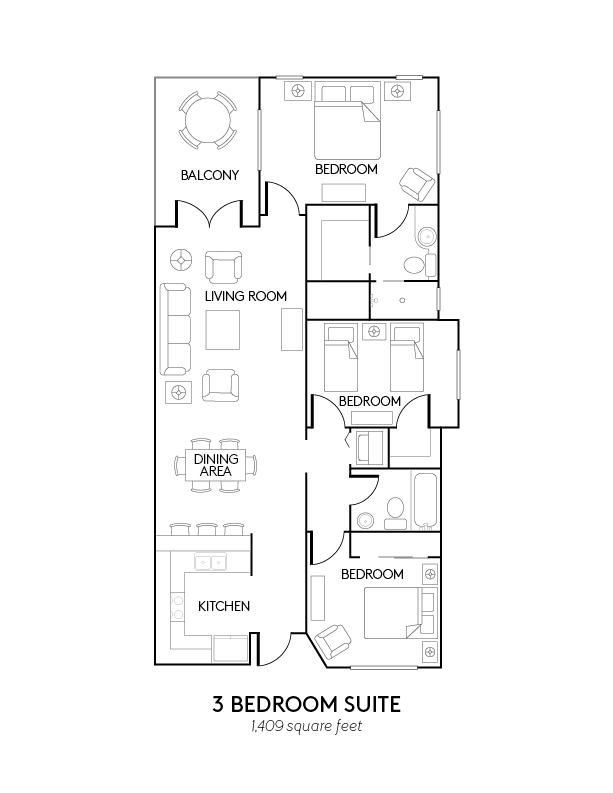 The richly designed ADA accessible two bedroom suite features one king bed and two oversized twin beds, two private baths, a screened balcony, dining room, fully-appointed kitchen and a living room with sleeper sofa. 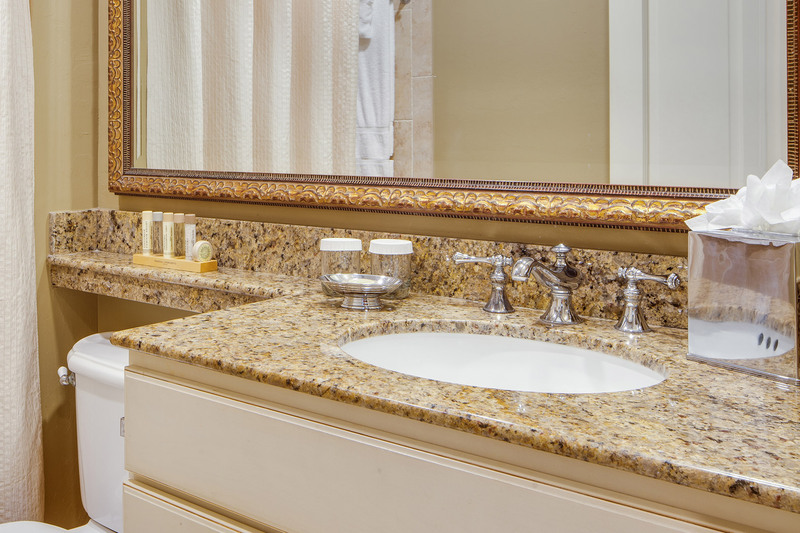 ADA accessible features may include a roll-in shower, ramp entrance, grab bars, lowered countertop, light switches and peephole, widened entryways, and hearing impaired telephone, alarm and doorbell system. 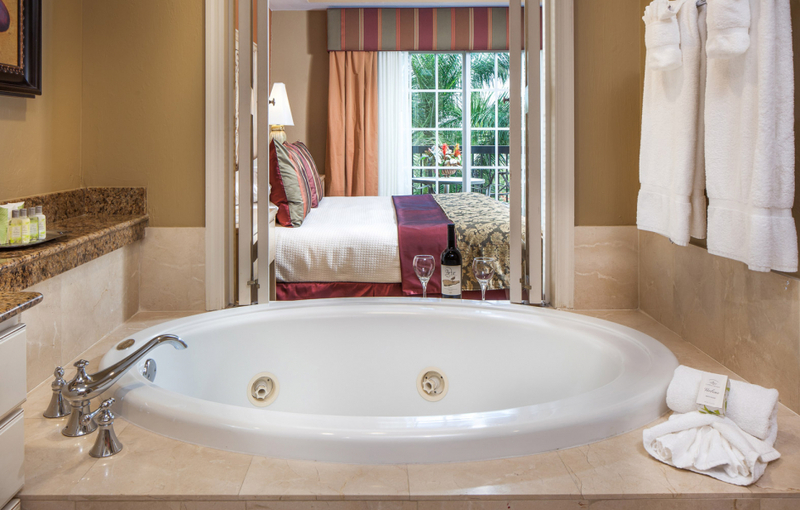 Please call our reservations team at (877) 532-5131 for further assistance. 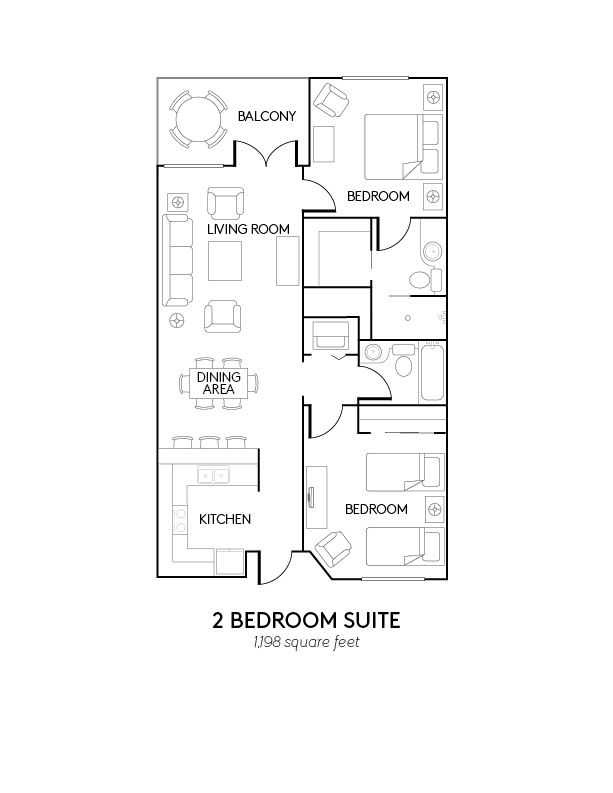 The ADA accessible three bedroom suite is luxuriously designed with with one king bed, one queen bed and two oversized twin beds plus two private baths, a screened terrace, living room, dining room and fully-equipped kitchen. 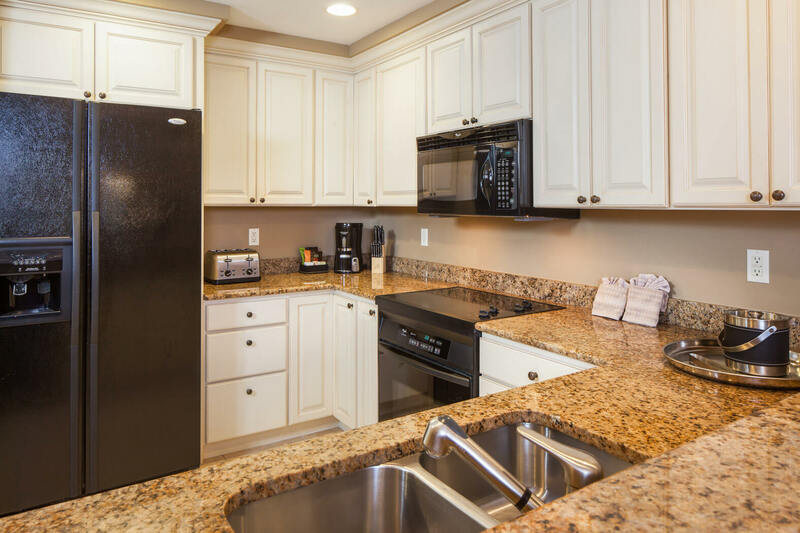 ADA accessible features may include a roll-in shower, ramp entrance, grab bars, lowered countertop, light switches and peephole, widened entryways, and hearing impaired telephone, alarm and doorbell system. Please call our reservations team at (877) 532-5131 for further assistance. 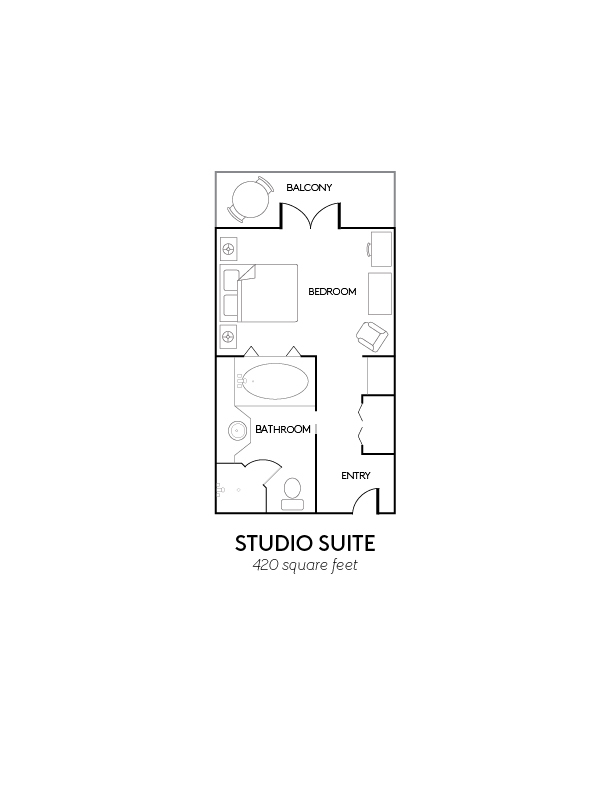 Want to bring all of your favorite people together under one roof? 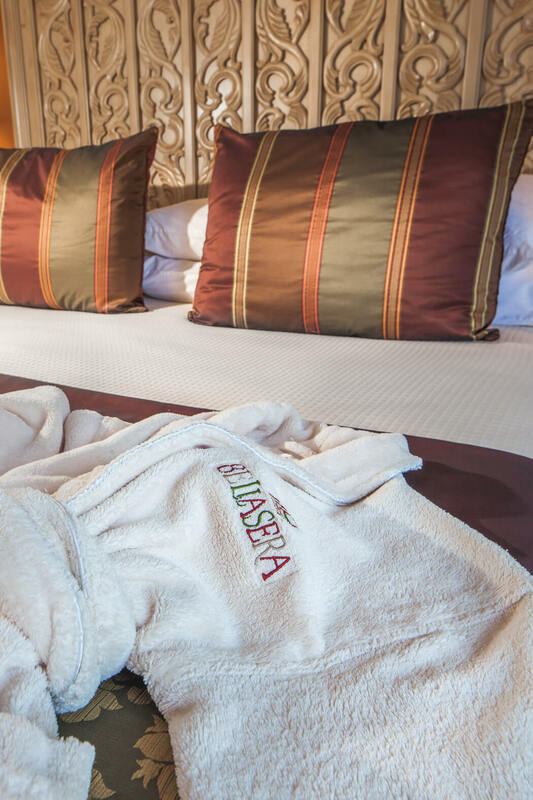 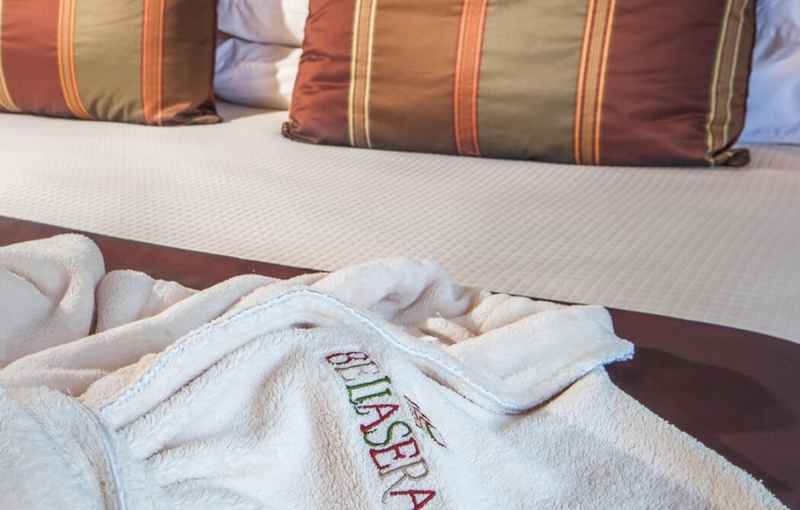 Bellasera Resort has discounted group room rates for just about anything you can imagine. 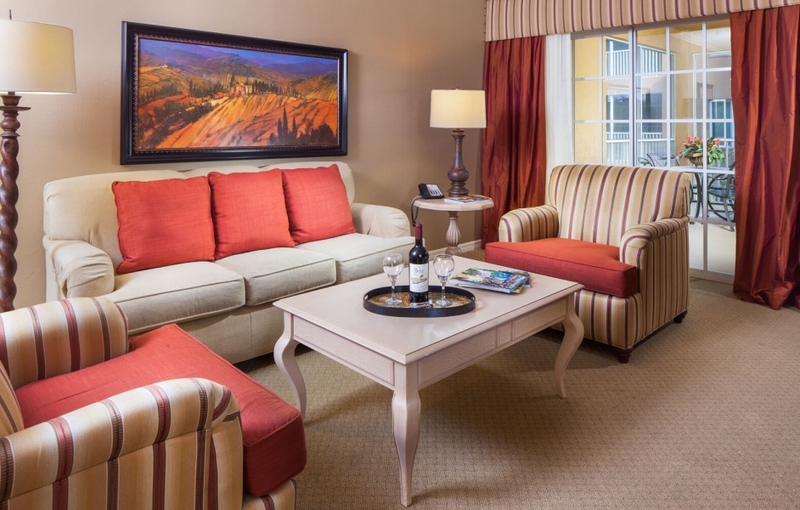 Think family reunions, corporate offsites, a weekend getaway with the girls, or the annual spring baseball trip. 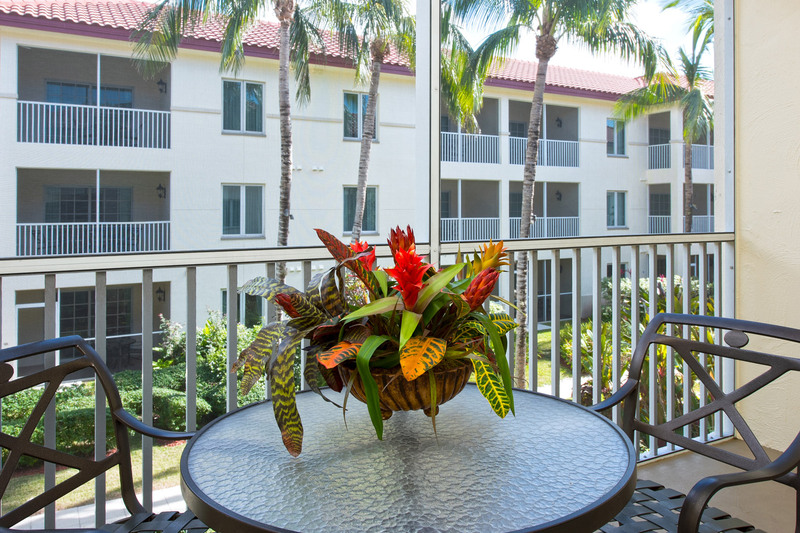 Plus, we offer 4,000 square feet of indoor and outdoor venue space. 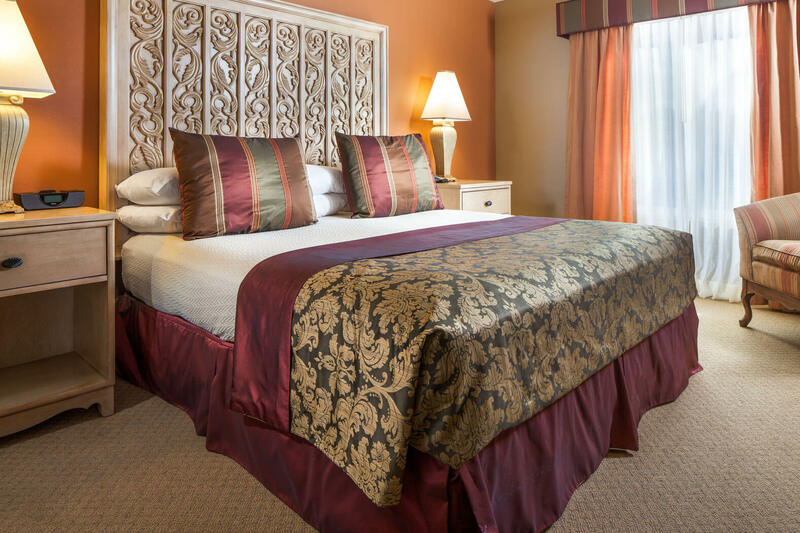 Whether you’re planning an event with us or you just want a great deal on a group of rooms, we’d love to have you.